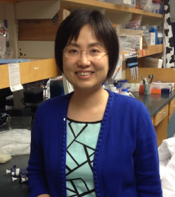 ​Seda obtained her PhD in Molecular Biology and Biochemistry at Wesleyan University. Currently, Seda studies how different oncogenes regulate extracellular vesicle (EV) production and release. Cancer cells release high number of EVs that either favor intracellular tumor growth and/or promote tumor microenvironment by altering the behavior of surrounding cells. Seda focuses on how MYC oncogene alters EV release and aim to elucidate the mechanism of EV biogenesis by dissecting MYC-driven deregulated metabolic and membrane biosynthetic pathways. 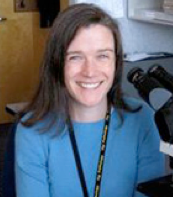 She also investigates how diverse oncogenes affect the protein and RNA content inside EVs and what are the underlying mechanisms to load their specific cargo into EVs. Filomena Ricciardi's research interests lie in understanding why TNBCs have a low response rate to targeted immune checkpoint inhibitors. 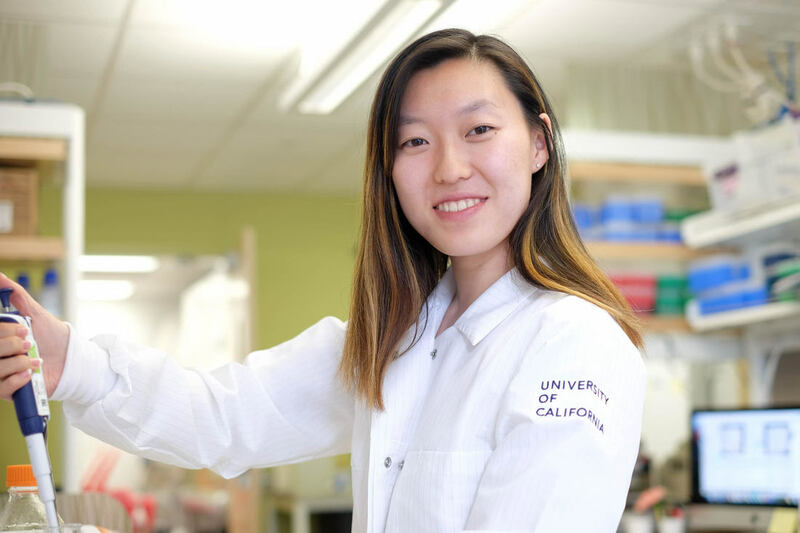 To this end, she is developing a system to track tumor-specific CD8+ T-cells in a MYC-driven breast cancer model. This system will be used to determine the metabolic impact of the tumor microenvironment on tumor-specific immune cells. Dr. Ricciardi is also interested in PIM1, a non-essential serine/threonine kinase, that is synthetically lethal with MYC in breast cancer. Inhibition of PIM kinases result in metabolic alterations of tumor cells and are a promising therapeutic approach. Dan obtained his Ph.D. in Biology from Stanford University studying the regulation of centrosome duplication in mammalian cells. 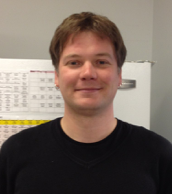 Dan's postdoctoral work at UCSF follows up on previous studies from the Goga lab that identified a synthetic lethal interaction between MYC-overexpression and CDK1-inhibition. This interaction has been proposed as a potential targeted therapy for MYC-overexpressing cancers. Specifically, Dan’s work aims at developing a better understanding of the mechanisms underlying this synthetic lethality with the goal of developing new, more specific, therapeutic strategies in the future. Andrew hails from West Virginia and went to state schools for his education. 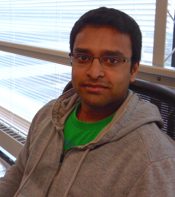 He is interested in how tumor tissue achieves 3-dimensionality and the pathological ramifications of 3D cancer tissue. He also treats cancer patients at the San Francisco VA Medical Center. In his spare time, he likes trying to fix the TC centrifuge. 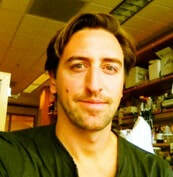 Matt is interested in understanding what RNA can tell us about how cells work and what happens during disease. Many RNAs are transcribed and not translated into protein but rather regulate protein production. Recently circRNAs were shown to regulate cell division during development and cancer via interactions with microRNAs, transcription factors and RNA binding proteins. As a PhD student at the University of Nevada in Reno he helped identify new circRNAs in the nematode C. elegans that accumulate throughout its lifespan. 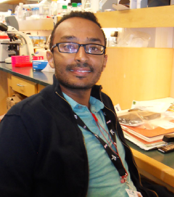 During his postdoc at UCSF he hopes to identify a circRNA signature for specific oncogenes such as Myc then dissect the pathways necessary for circRNA-dependent oncogenesis. Roman Camarda was born and raised in Seattle, Washington. He graduated in 2013 from the University of Washington with degrees in Biochemistry and Photomedia. After starting his PhD at UCSF in the Biomedical Sciences Program, Roman joined the Goga lab to study altered metabolism in breast cancer. Roman's project aims to determine (1) how metabolism is uniquely altered in triple-negative breast cancer, (2) what the contribution of surrounding non-tumor tissue is to this altered metabolism, and (3) the role that MYC plays in all of this. Thus far, he, the lab and several collaborators have determined that triple-negative breast cancer upregulates fatty acid oxidation in a MYC-dependent manner, and that inhibition of fatty acid oxidation may be a viable therapeutic strategy to treat this challenging subtype of breast cancer. 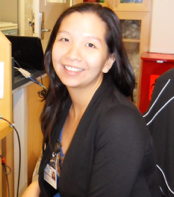 Joyce is interested in the interplay between metabolism, gene expression, and cancer progression. 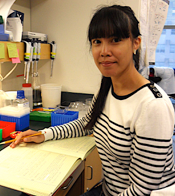 As a PhD student at the University of Pennsylvania, Joyce studied how acetyl-CoA metabolism contributes to cancer programs such as growth and migration through altering histone acetylation. 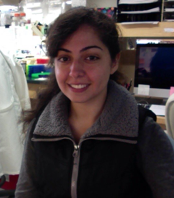 As a postdoc in the Goga lab, she hopes to identify metabolic vulnerabilities that are targetable in MYC-driven cells and unveil metabolic pathways that might contribute to resistance mechanisms. Jeremy hails from Boston, Massachusetts and Landgrove, Vermont. 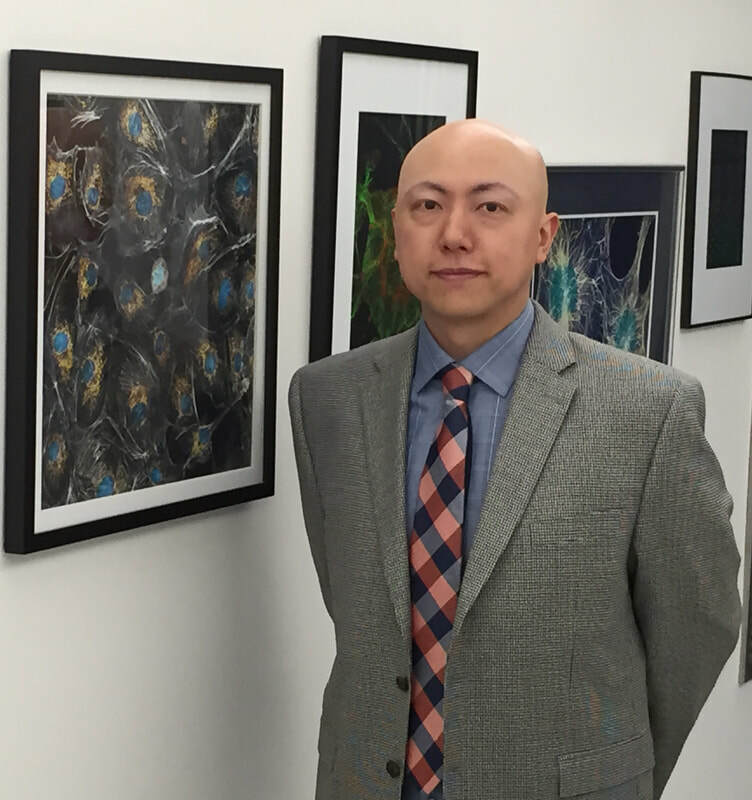 After graduating from Middlebury College, he went on to study hypoxia inducible factor (HIF) and oxygen metabolism, sparking his interest in cancer cell metabolism and tumor microenvironment. Jeremy is currently enrolled in the Biomedical Sciences PhD program at UCSF and joined Goga Lab, where he will be studying 1) potential mechanisms to directly target and inhibit MYC, 2) the role of fatty acid binding proteins (FABPs) in fulfilling demand for increased fatty acid oxidation (FAO) in certain MYC-elevated cancers, and 3) mechanisms by which tumor microenvironment might support increased FAO in triple-negative breast cancer. 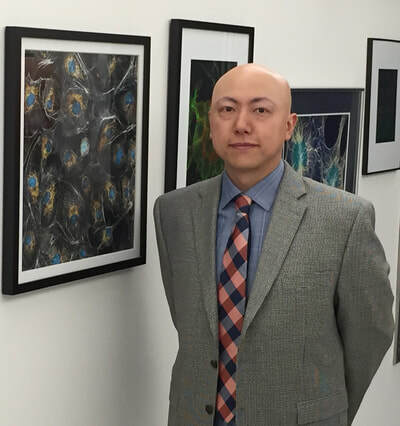 Sensen Lin is a visiting researcher and an associate professor of China Pharmaceutical University. Currently, he is working on cancer metabolic reprogramming driven by Myc oncogene. Tumor metabolism is known to promote cancer cell growth and survival; however, the molecular mechanisms underlying metabolic alterations remain unclear. By using a conditional model that drives Myc oncogene expression and tumorigenesis, Lin found that Myc-driven tumors heavily relied on methionine metabolism. 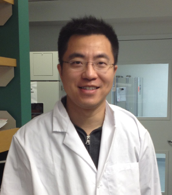 He also interested in novel anti-cancer drug screening and established some high-throughput screening models. Rebekka is a post-baccalaureate student working with our post-doc Seda Kilinic illudicating the mechanisms of exosome biogenesis. 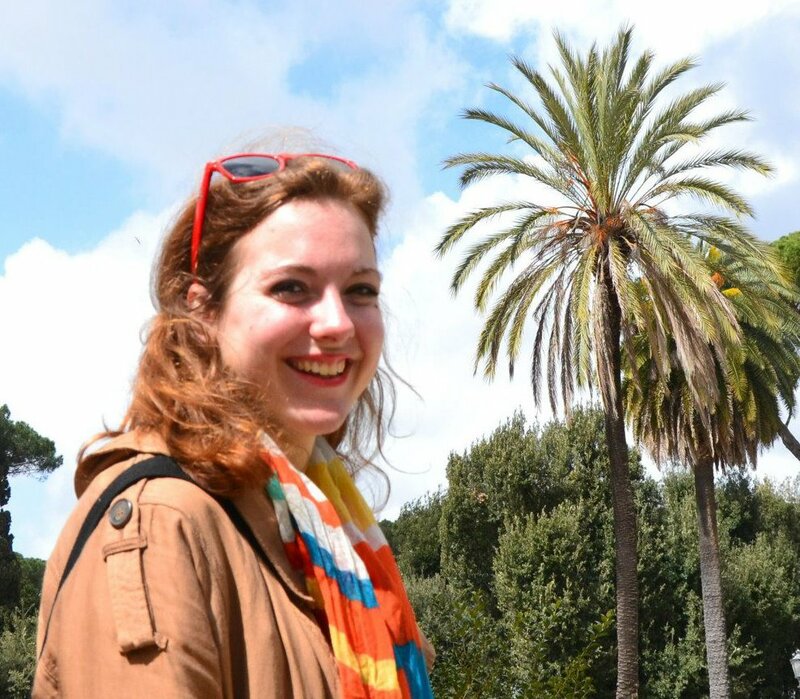 Her project focuses on the regulation of exosome production by diverse oncogenes in breast and liver tumor models. In her spare time, she worked on creating this goga website! Joy is the 6th and 7th floor lab tech. Orignally from Leyete, Philippines, Joy has worked for the Goga lab since 2012. 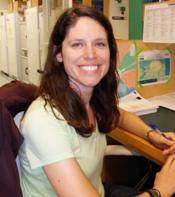 Joy has helped shape the lab by maintaining inventory and keeping the lab well stocked. Merecedes is from Robins, Philippines and has spent most of her life in San Francisco. 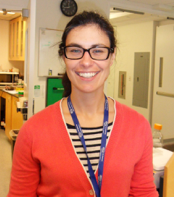 She spends her time in our lab helping direct transgenic mouse breeding and other mouse experiments. 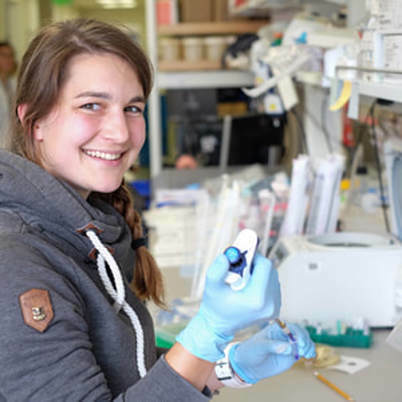 She performs PCR genotyping and works closely with post-docs and other lab members to plan for the mouse needs and experiments in the lab.